We produce all POS materials for Your needs – displays, stands, mobiles, floor stickers, portals, shelf talkers – you name it. If we don’t yet have what You need, we can make it for You. A newspaper ad has a life-span of about one day. A high-quality POS material can last a year or two. Okay, we need advertising too, but the take-home message here is that tens of thousands of people will see your display or other POS element every time they step into the store for a long period of time. For a marketing point of view, it’s a great investment. We shall select the materials in accordance with the intended use. 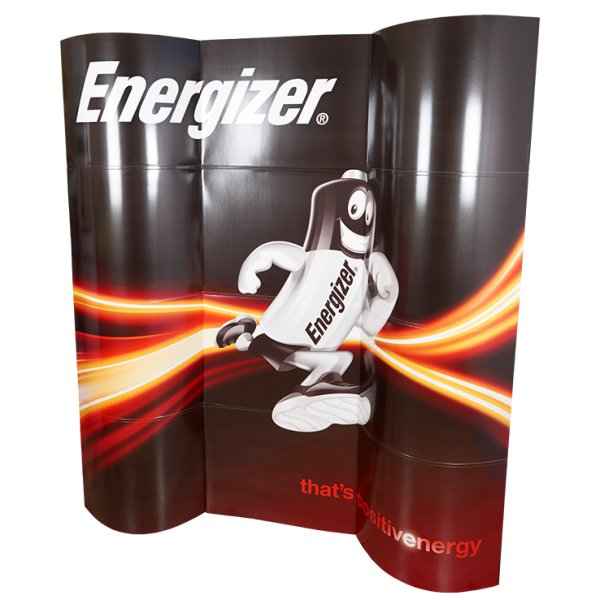 The most commonly used materials are various cardboards and cartons, as well as plastics, but we also produce displays made of metal and wood, particularly in case of permanent installations. We design campaign ensembles, plan and implement the campaign, including packaging and distribution. We do all this, so You could sell more. These are the most common examples of POS materials: boxes, stands, packages and displays. We could go wild with Your designs too, so challenge us! Get in touch. Let’s do something great!